You can help support storm recovery efforts!  The heavy rains and storms of 2017 have taken a toll of the East Bay Regional Parks and Trails! 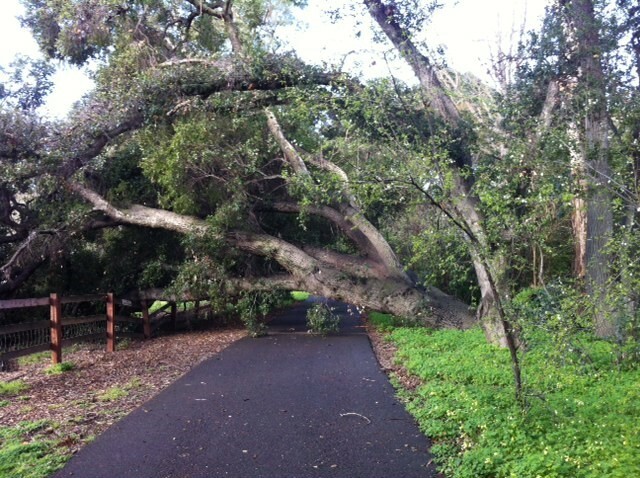 These series of storms have caused millions of dollars in damage and many residents have reached out asking how they can help. 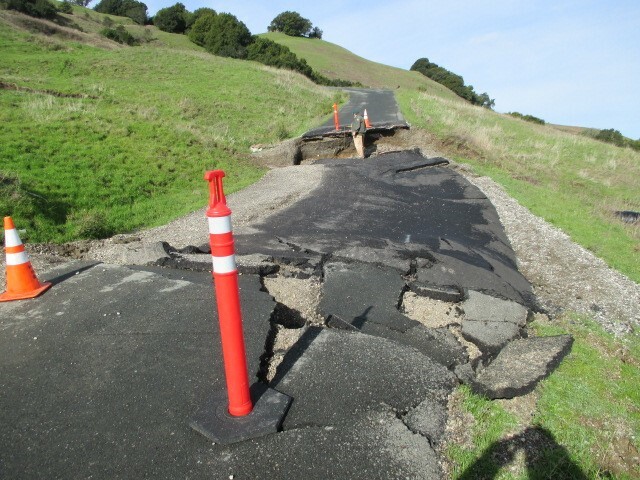 While we would love to have members of the community volunteer their time to help restore the parks and trails, much of the work at this stage of the recovery will need heavy equipment and skilled operators. 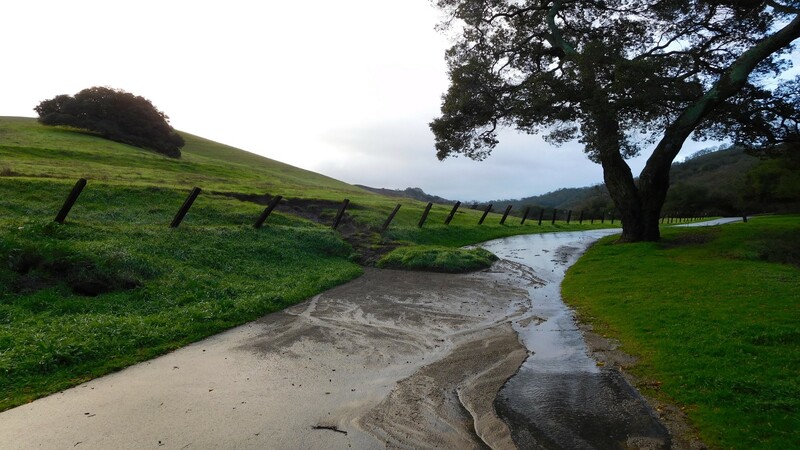 The Regional Parks Foundation is helping by raising funds that will be reserved for Trail Maintenance and Recovery. If you would like to make a special gift please type "Trail Maintenance and Recovery" in the notes field to designate your gift.